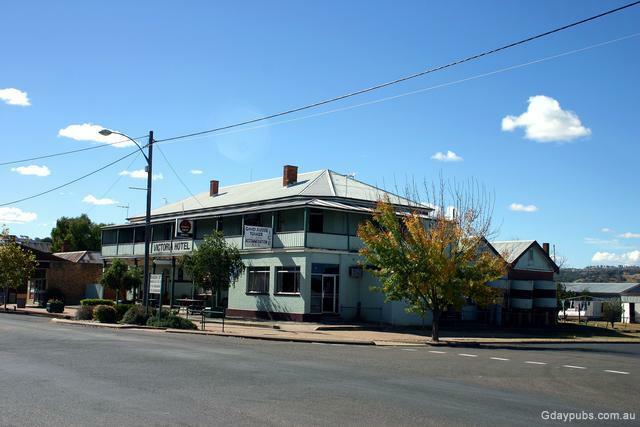 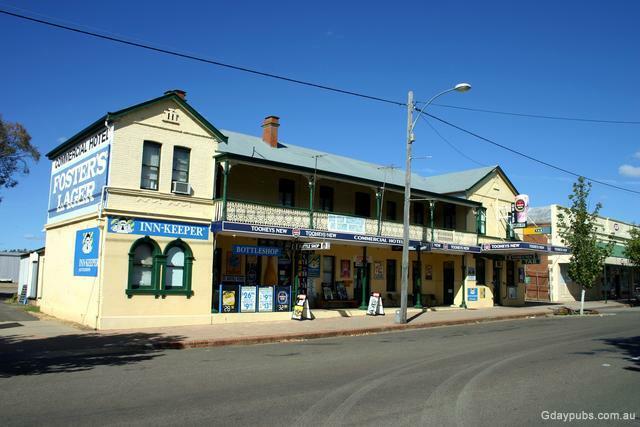 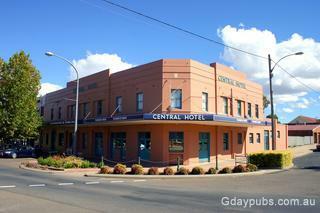 Commercial Hotel Hotel was established in 1890 and was a Cobb & Co. booking office and staging post. Former Central Hotel Hotel closed in December 2003. Licence transferred to the Shellharbour Links, Golfer Drive, Shell Cove NSW 2529.